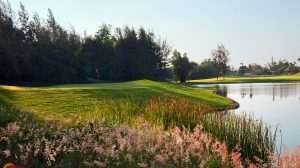 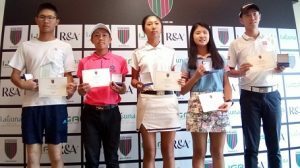 This will be the first VGA championship for amateur players in 2019, the association said on January 23. 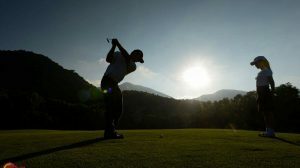 The tournament will see thrilling matches between two teams from the north and the south. 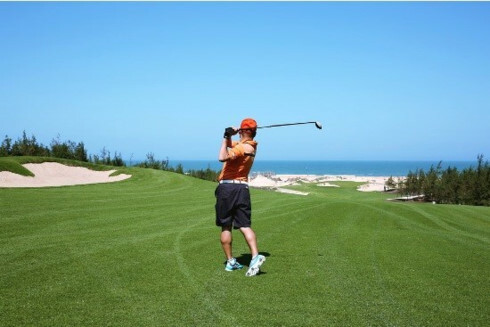 From April 20-21, West Lakes Golf & Villa in southern Long An province will host the National Middle and Senior Golf Tournament, which offers opportunities for elder golfers to meet one another and improve their physical and mental health. 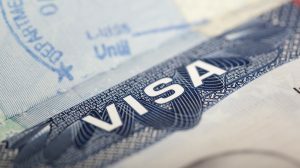 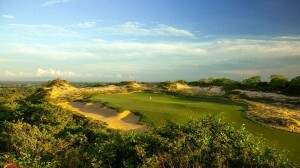 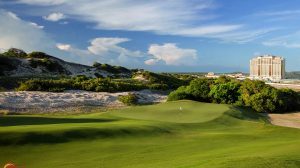 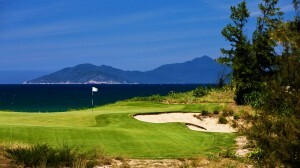  Meanwhile, the Junior Golf Open Championship, National Women’s Amateur Golf Open Championship, and National Golf Championship for Amateur Golfers will take place at Cam Ranh Golf Links in central Khanh Hoa province from June 4 to July 4 in response to the Visit Vietnam Year 2019. 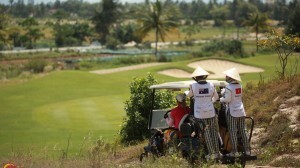 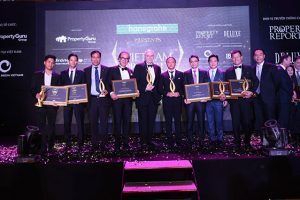 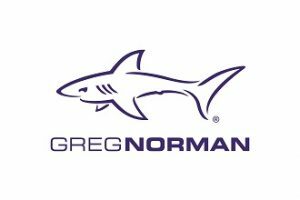 They are expected to lure the participation of a line-up of domestic and international golfers, contributing to the development of Vietnam’s sea and coastal tourism. 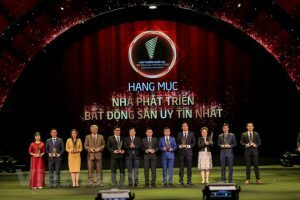 The Vietnam MatchPlay Championship will conclude the amateur golf tournaments in 2019. 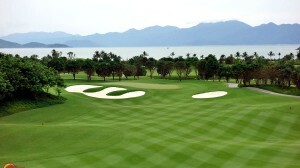 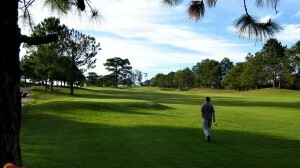 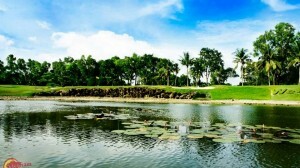 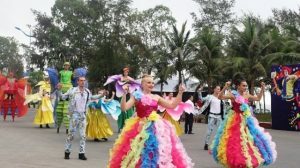 It is slated for December 26-29 at Yen Dung Golf Resort in northern Bac Giang province.